Home TV Shows TA-DAH! And just like that Deception is here! TA-DAH! And just like that Deception is here! Nothing as it seems as Deception magically pops up on your cable tv screens this March 12! 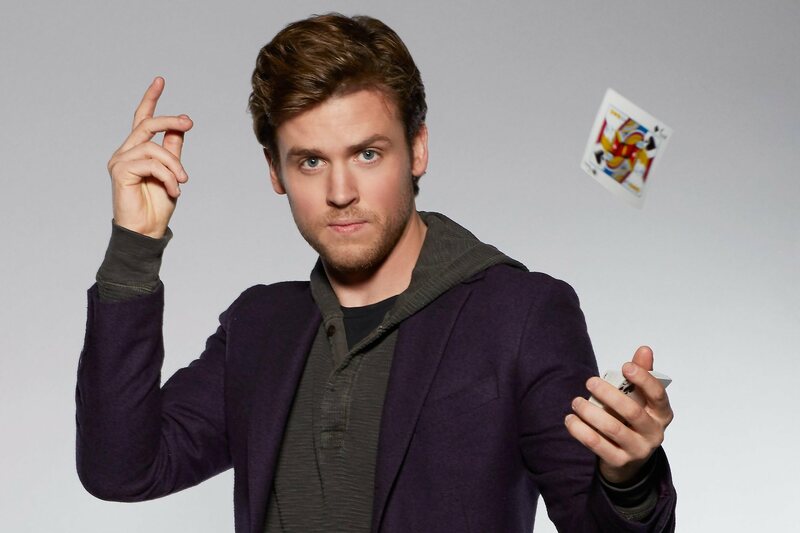 This FBI crime-procedural is mixed generously with magic and mystery as superstar magician Cameron Black (Jack Cutmore-Scott) lends his expertise in solving crimes, gathering evidence and getting people out of bind – in flashy mind-boggling style and wonderment. Deception feels like a mash-up of the Mentalist, what with the odd-couple approach of pairing people outside law enforcement with people within, and Now You See Me – for, well, very obvious reasons. And while the concept may not be novel, the lighthearted execution might endear audience enough for a possible season 2 order. 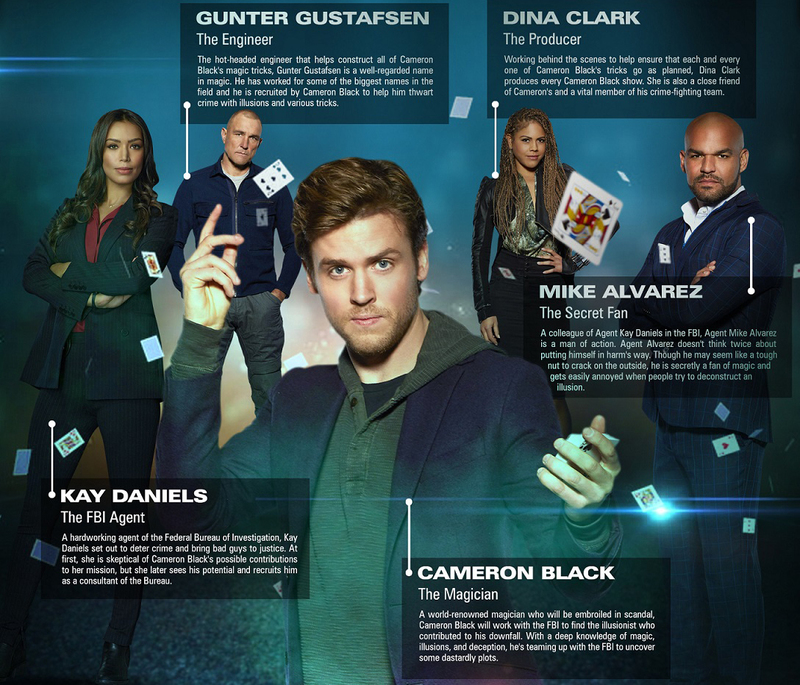 Also starring in Deception are: Ilfenesh Hadera as the key FBI Agent Kay Daniels (who will probably be the main love interest of the protagonist); Amaury Nolasco who plays FBI Agent Mike Alvarez, a secret fan of Cameron Black; Lenora Crichlow as Dina Clark, Cameron Black’s producer and Vinnie Jones as Gunter Gustafsen playing the (yet again) angry tall white dude. Okay, he’s an engineer for Black’s myriads of magic tricks – but come on, do you always need to be super angry? According to Warner TV, Cutmore-Scott worked extensively with one of the show’s producers, David Kwong (Now You See Me, Blindspot), who’s apparently also a professional magician just to make sure that he can deliver the magic tricks and illusions with more legitimacy and credibility. Deception appears on your screens starting tomorrow night, same day as the US release, at 9PM on Warner TV. Tune in to Cignal SD Channel 126, Cignal HD Channel 235, SkyCable SD Digital Channel 34, SkyCable HD Channel 197, and Destiny Cable Channel 34. Previous articleSamsung Reimagines the Smartphone with the Philippine launch of their Galaxy S9 and S9+!